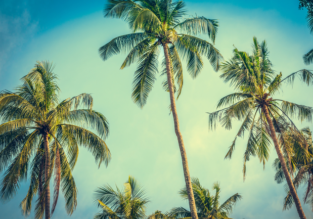 Cheap flights from France to India from only €275! Cheap flights from Lyon or Paris, France to Chennai or New Delhi, India for only €283 roundtrip with Jet Airways! 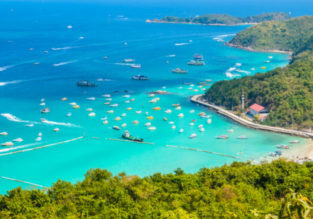 Cheap flights from Paris to India from just €301! 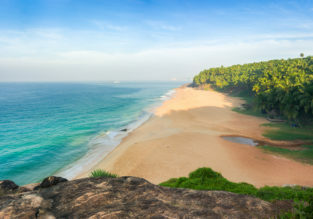 7-night stay at top-rated property on the Indian coast + flights from Paris for €378! 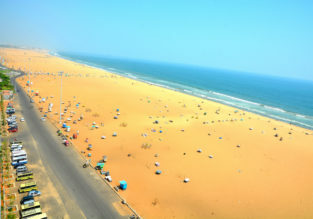 (UPDATED) Another great exotic package for you, this time to the coast near Kochi, India! You can spend 7 night in well-rated property near Marari Beach and flights from Paris for only €378 p.p. (price based on 2 person booking)! Paris to Mumbai, India for only €338! ETIHAD: Paris to India from €293! 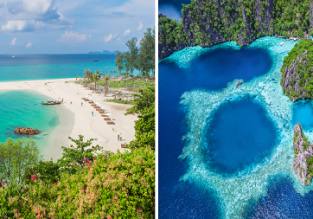 From Paris to India or Sri Lanka from only €364!